The good news is that crime rates in America are still at a 20 year low despite the slight rise over the last year. The bad news is that crime still occurs daily. Even worse, is that it can happen to anyone anytime anywhere. If you’re considering investing in a video-based security system and security camera systems for your business, then now is the time. Security equipment is more effective at identifying people and objects than it’s ever been, and the systems and services offered provide more features and functions than ever before. 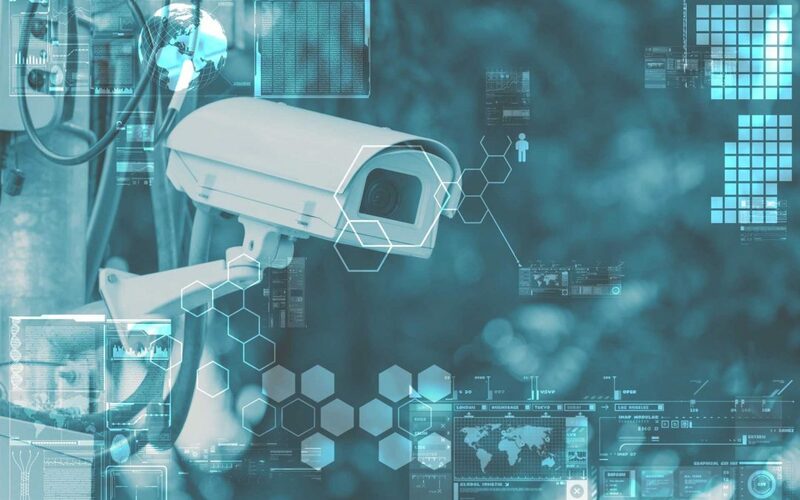 In case you’re still in doubt, however, as to the need for security in your Albuquerque business, here are five reasons why security cameras are more important than ever. Innovative video technology now allows video cameras to identify individuals as they come into view. The camera can process the information back to a central system that can confirm the identity of the person in question. Video cameras also come with sensors that can correctly identify other objects such as makes and models of cars, license plates, and parents visiting a school, or those in the room with a patient at a hospital. HD cameras now allow viewers to see activity in rich clear detail with sharp color and proper contrast. Video monitors now play a central role in providing valuable information for retail stores and shopping centers. Do you need to keep track of the amount of traffic that comes through your parking lot or parking garage each day? Video monitors can detect human and vehicle traffic as well as log weekly, monthly, and annual statistics. You can also change the settings on the cameras to read activity as a warning or as a regular event. Video cameras do more than just capture activity. They can interpret the activity and tell the user what it means. Take your security camera systems to the next level with smart automation. Smart building solutions take the basic format of video monitoring, but add flexible configuration for applications such as thermal imaging, device health monitoring, and centralized event management. Video camera systems can be accessed by multiple users on multiple layers using smart devices such as phones, tablets, and, of course, computers. Advanced systems now allow you to control all cameras from a designated central location. A single control panel allows your surveillance equipment to work autonomously without the need for multiple control locations. You can now add several features to the system including live video streaming, media storage, advanced event searching and playback, and even remote control while away from the building. To find out more about the benefits and advantages of security cameras, then contact an Advanced Communications Services, Inc. technician today. We offer a wide range of products and services that are perfect for today’s business owner’s needs. Call us at (503) 598-7082. We are your security specialists!